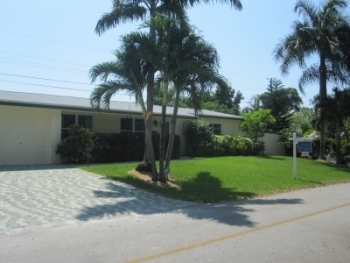 If you have been looking for a lovely home in Wilton Manors than look no further. 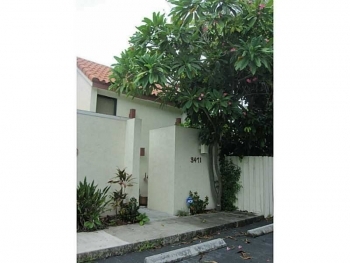 Yes this West Wilton Manors 3 bedroom 2 bathroom home has more than just curb appeal. The owner has just put in hurricane impact glass windows throughout (a cost of $20,000 on this upgrade alone). Other great features are a newer roof, newer A/C and French doors that open up to a hot tub. 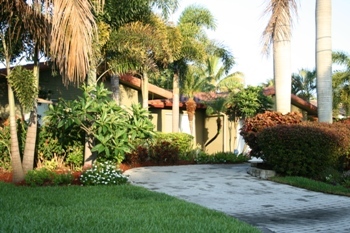 The landscaping is amazing and its on a large corner lot and there's plenty room for a pool. 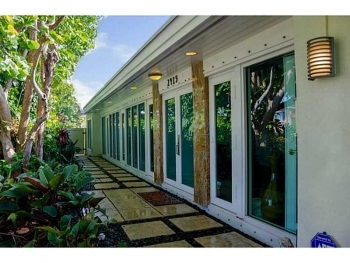 Call Wilton Manors realtor Keith Hasting at 305.778.0244 to view this home or for more information. Looking to List and Sell your home- call for a free no-obligation appointment today. 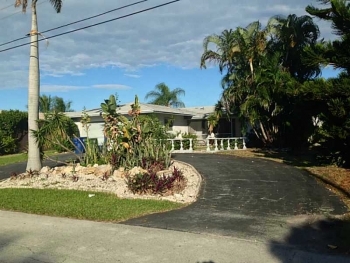 Situated in North central Wilton Manors (just south of Oakland Park Blvd, west of Federal Hwy, north of 26th St., and east of Dixie Hwy) the neighborhood of Middle River Estates is always a popular choice. 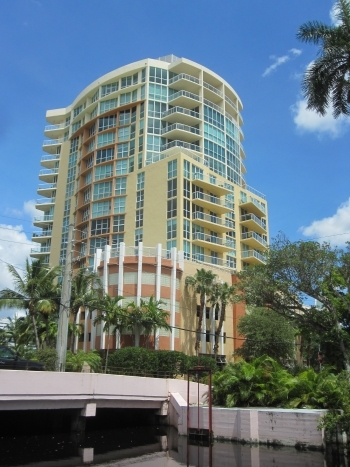 With its cozy tree lined streets and beautiful North Middle River water views it is no surprise. 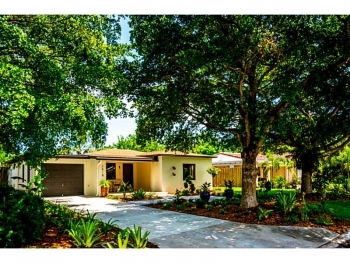 The majority of homes were built in the 1950's and 60's and have a true South Florida style. If you are seeking a waterfront home there is a unique selection and they always hold their value and are perfect for watersports. 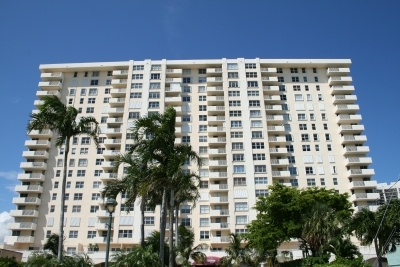 And last but not least is the easy access to both the beach and the Drive (Wilton Drive). Homes in the Middle River Estates vary widely and can range in size from 1,100 sq. feet to 2,700 sq. feet for most. The price range can start at or around $300,000 and go upwards to $750,000 (the majority are between $375,000-$575,000). 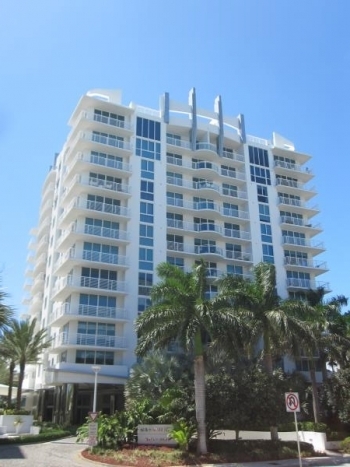 Call Wilton Manors realtor Keith Hasting at 305.778.0244 if you are looking to list or buy and for a free no obligation consultation.